Barack Obama is the 44th President of the United States of America. He is the first African-American President to be elected President of the United States, and was the first to be nominated for President by a major U.S. political party. He was the junior U.S. Senator from Illinois from 2005 until he resigned on November 16, 2008, following his election to the Presidency. 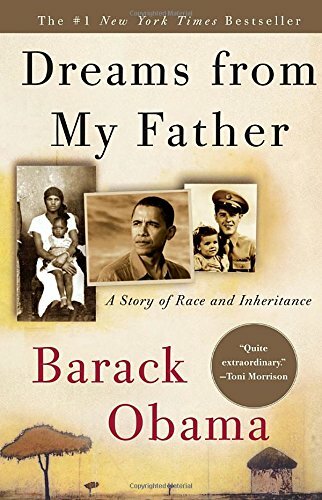 Barack Obama is the son of Barack Obama, Sr. and Ann Dunham. He graduated from Columbia University in 1983, and moved to Chicago in 1985 to work for a church-based group seeking to improve living conditions in poor neighborhoods plagued with crime and high unemployment. In 1991, Obama graduated from Harvard Law School where he was the first African American president of the Harvard Law Review. In addition to his work as a community organizer, Obama practiced as a civil rights attorney before serving three terms in the Illinois Senate from 1997 to 2004. He also taught constitutional law at the University of Chicago Law School from 1992 to 2004. Obama is especially proud of being a husband and father of two daughters, Malia and Sasha. Obama and his wife, Michelle, married in 1992 and have a home in Chicagoâ€™s South Side. 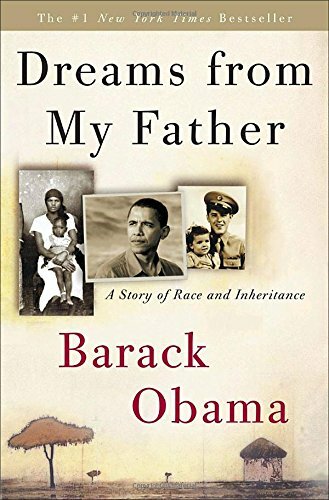 Barack Obama's first book, Dreams from My Father, was a compelling and moving memoir focusing on personal issues of race, identity, and community. 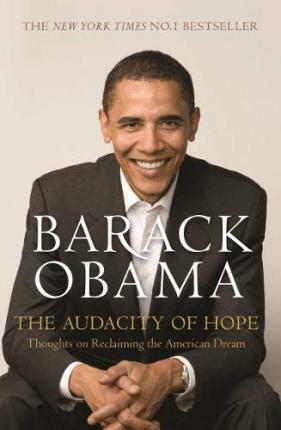 With his second book The Audacity of Hope, Obama engages themes raised in his keynote speech at the 2004 Democratic National Convention, shares personal views on faith and values and offers a vision of the future that involves repairing a "political process that is broken" and restoring a government that has fallen out of touch with the people. Amazon.com had the opportunity to ask Senator Obama a few questions about writing, reading, and politics--see his responses below. A: Get involved in an issue that you're passionate about. It almost doesn't matter what it is--improving the school system, developing strategies to wean ourselves off foreign oil, expanding health care for kids. We give too much of our power away, to the professional politicians, to the lobbyists, to cynicism. And our democracy suffers as a result. A: Unfortunately, I had very little time to read while I was writing. I'm trying to make up for lost time now. My tastes are pretty eclectic. I just finished Marilynne Robinson's Gilead, a wonderful book. The language just shimmers. I've started Team of Rivals by Doris Kearns Goodwin, which is a great study of Lincoln as a political strategist. 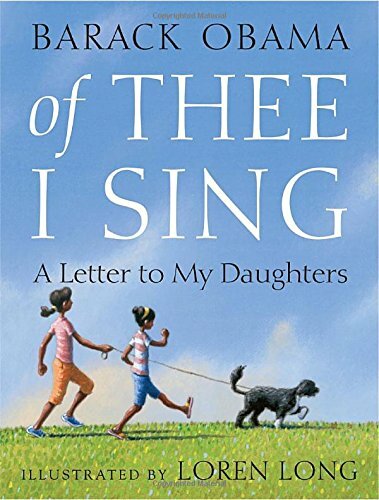 I read just about anything by Toni Morrison, E.L. Doctorow, or Philip Roth. And I've got a soft spot for John le Carre.